Mrs. Stovall is a Huntsville native and a graduate of Lee High School. She earned her Bachelor’s degree in Secondary Education - Mathematics from the University of Alabama and her Master’s degree in Instructional Leadership from Alabama A&M University in 2013. Since her husband was in the Air Force, they moved several times. She taught in the Macon, GA and St. Louis, MO areas. 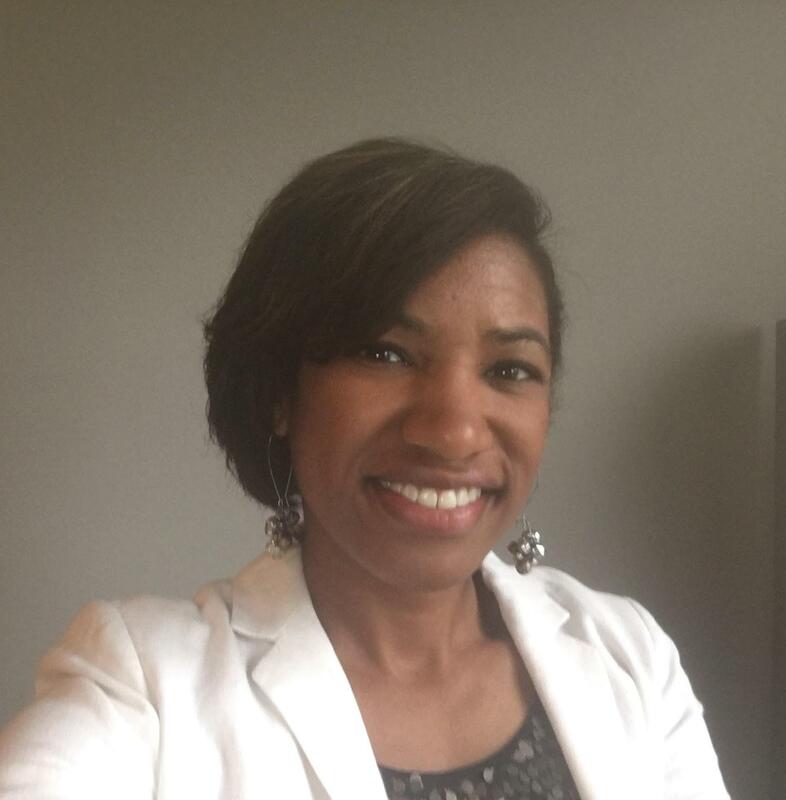 When she returned to Huntsville, she worked for Huntsville City Schools Central Office in the Student Services Department and as Assistant Principal at both Chapman P-8 and Hampton Cove Middle. She came to Madison County Schools as the Coordinator of Student Services in June of 2016 and became Riverton Intermediate’s principal in January of 2019. Mrs. Crutcher earned a Bachelor’s Degree in Early Childhood Education and Elementary Education from Alabama A&M University, a Master’s Degree in Elementary Education and a Certification in Administration from Alabama A&M University.